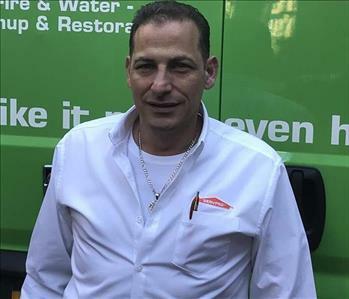 Anthony Troiano is recent addition to the SERVPRO of South Bronx family. He came to us from the construction and environmental industry where he worked for over 30 years. He is native to the Bronx area. As our General Manager, Anthony assists our field team,management and operation staff with daily operations and ensures business functionality and customer satisfaction. In addition to his work in construction and environmental, Anthony also was a New York State certified firefighter. The unique combination of Anthony's firefighting experience and his extensive background in construction and environmental makes him very well suited for his position with us. 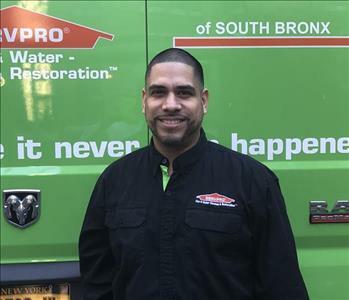 Alex Calderon is a recent addition to the SERVPRO of South Bronx family. He comes to us with over fifteen years’ experience with SERVPRO as a Project manager, Estimator, Crew Chief, and Technician. 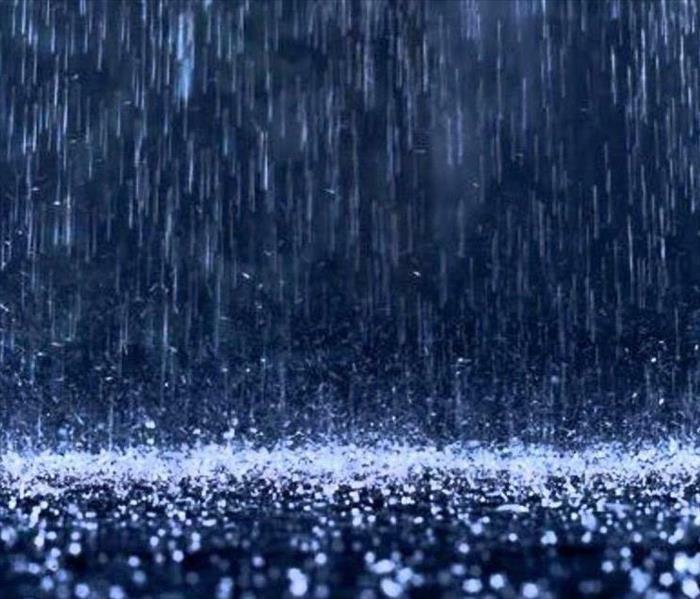 Alex also has handled commercial and residential large losses. He has certifications from (IICRC): Water, Fire and Smoke, Health & Safety, Applied Structural Drying. (SERVPRO): Water, Fire and Smoke, confined and crawl spaces, carpet cleaning. (IOT): mold (OSHA):General Industrial Health and Safety. 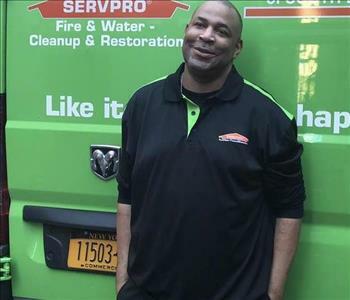 Shawntell Thomas is a recent addition to the SERVPRO of South Bronx family. Shawntell has been with SERVPRO for approximately two years as a Technician and promoted to Crew Chief with experience in water and fire restoration. 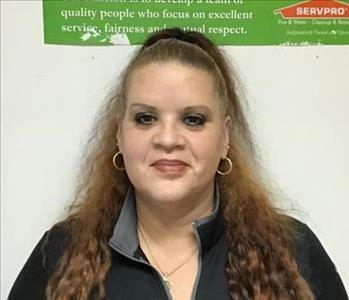 Eileen is a recent addition to the SERVPRO of South Bronx family. Eileen has twenty years’ experience in building management and maintenance, which included coordinating building inspections, repairs, budgeting, payroll, invoicing, and profit and loss. Eileen has been an asset to the daily operations and production of SERVPRO of South Bronx.